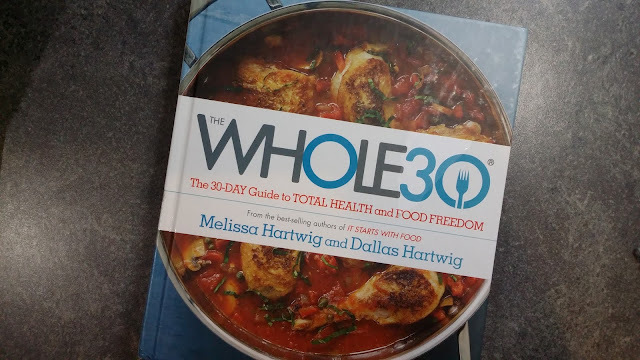 Quirky's Mixed Up Midlife: Beginning Whole30 Tomorrow! 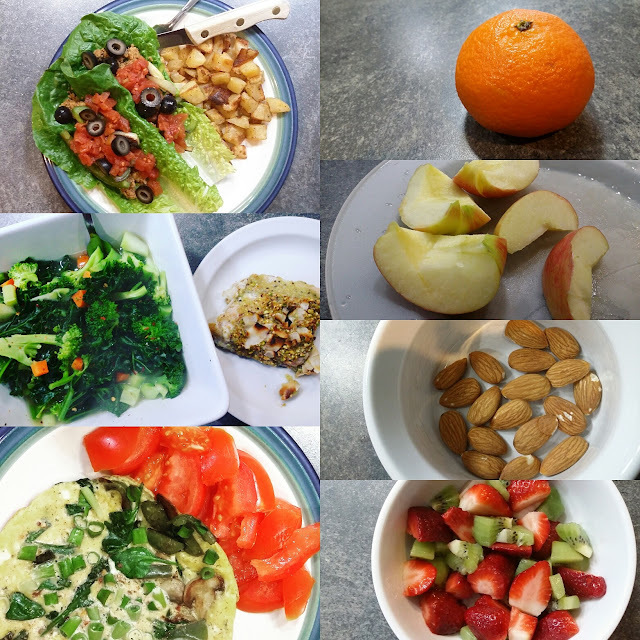 Last year in January, I did the January Whole30 challenge. I don't usually make it a whole lifestyle change after January, but I feel like it's a good way to recover after the holidays! I posted all of my pics of last year on my Instagram account for my other blog and did some updates on Heartfelt Balance Handmade Life, with pictures. This year, I'll be doing a modified version, as my supplements have stevia extract in them and I'm not going to give them up. So, if you're not familiar. . . .
Basically, last year I ate a lot of meat, eggs, vegetables, fruit and nuts. I know I ate more fruit and nuts than are recommended and I snacked during the day, which is also not recommended on the Whole30. Note: Coffee and potatoes are allowed, so that was a saving grace for me last year. By the time I was done, I was pretty tired of meat. It's a lot of meat. More than I usually like to eat, but here I am . . . . going to do it again this year. I'll hopefully be updating my Instagram account with photos of what I'm eating and will be updating here as well. Have you ever tried a diet similar to the Whole30? I know a lot of people are doing Keto and Paleo now. Do you have any clean eating goals for 2018?